Home » News » Another winner…. 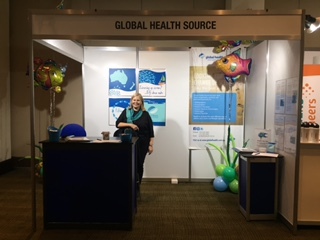 GHS exhibited at the ASA Special Interest Group Symposium in Adelaide this weekend. It was great to put faces to names we know and to meet sonographers we haven’t met before! 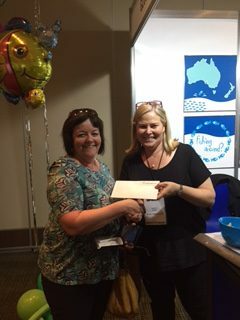 The winner of the “Guess the Fish” competition was Marilyn Holgate from New Zealand. We hope Marilyn enjoys her Flight Centre travel voucher.